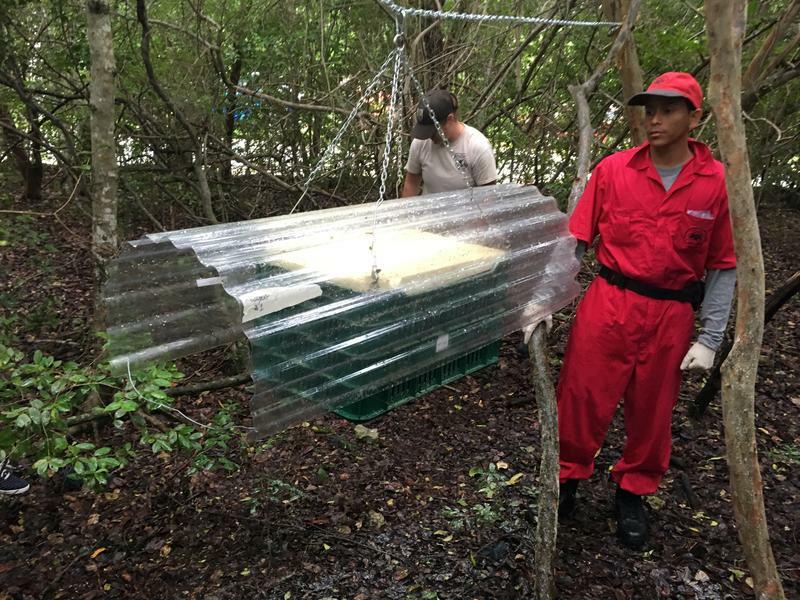 Starting in January, Key deer will be trapped using methods including a drop net like this one. 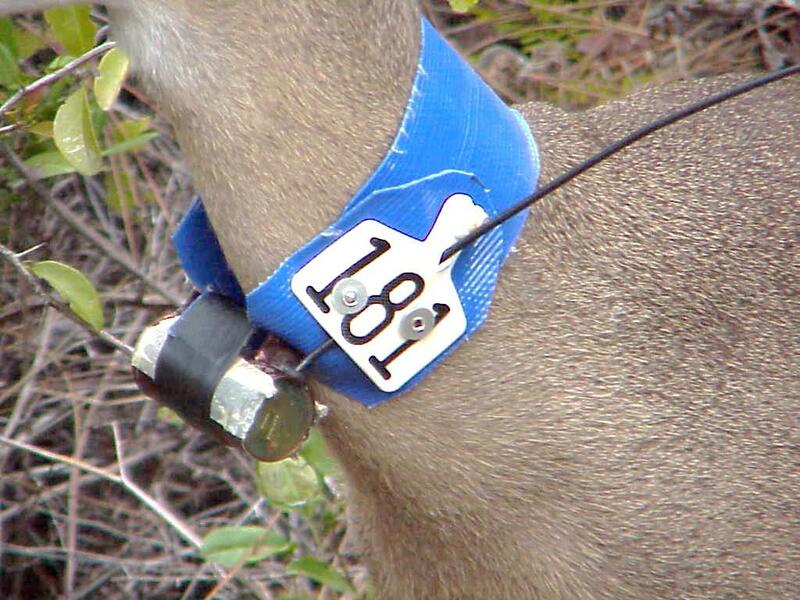 About 30 female Key deer will receive radio collars like this so they can be monitored during fawning season. The U.S. 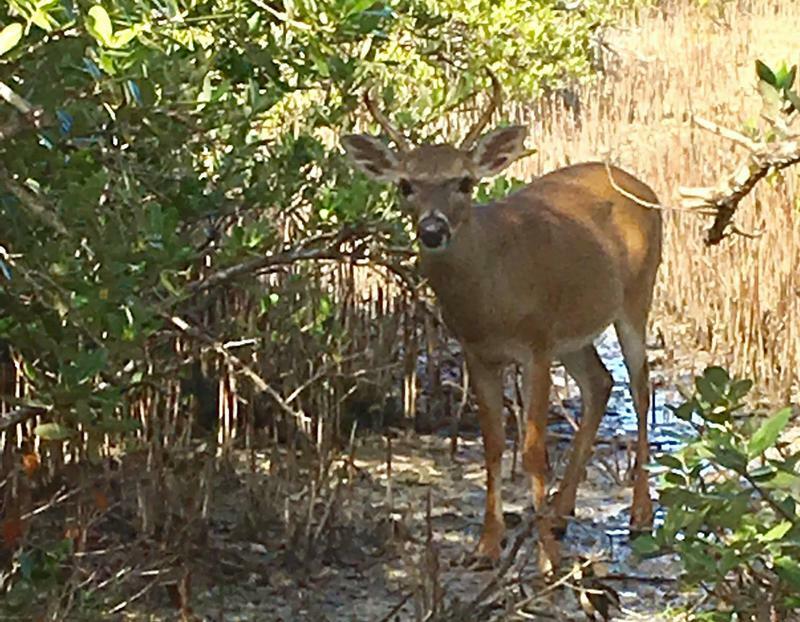 Fish & Wildlife Service, which manages the National Key Deer Refuge, plans to put radio collars and tags on Key deer starting in January. They want to monitor the females so they can treat them for screwworm, if necessary, or even move them to holding pens. About 30 female deer will receive radio collars. The deer will be trapped using several different methods. A U.S. 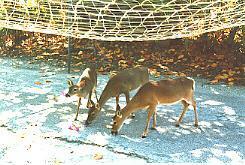 Fish & Wildlife press release states that the trapping methods have been used with no injuries or deaths to Key deer in more than 300 captures over the years. The public is asked to avoid areas where the trapping is taking place. 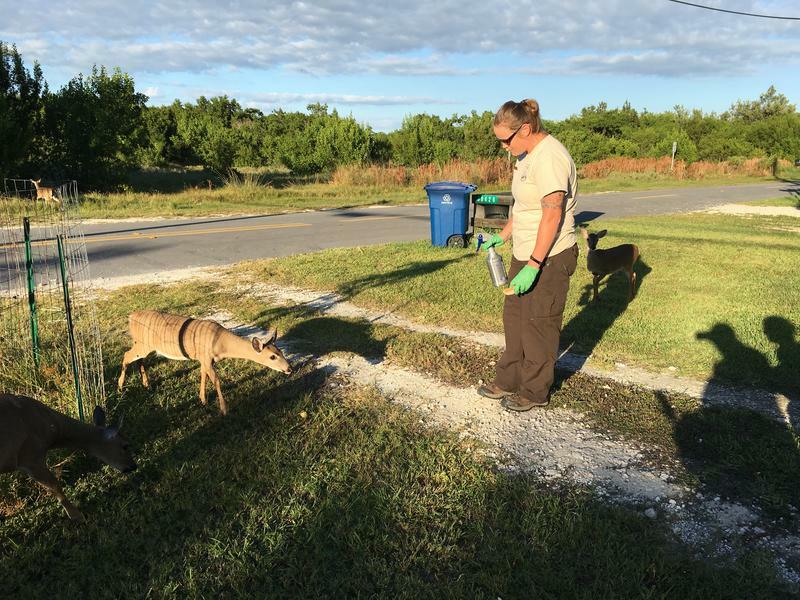 To report a dead or injured deer, call the Key deer hotline at 888-404-3922 ext. 7. 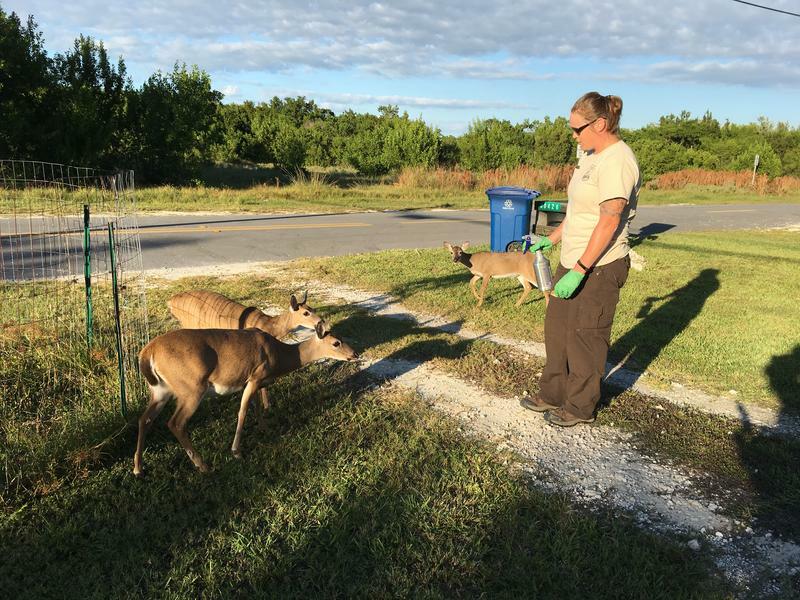 The wildlife refuge is also posting information on the Key deer recovery effort at the refuge website and on its Facebook page.